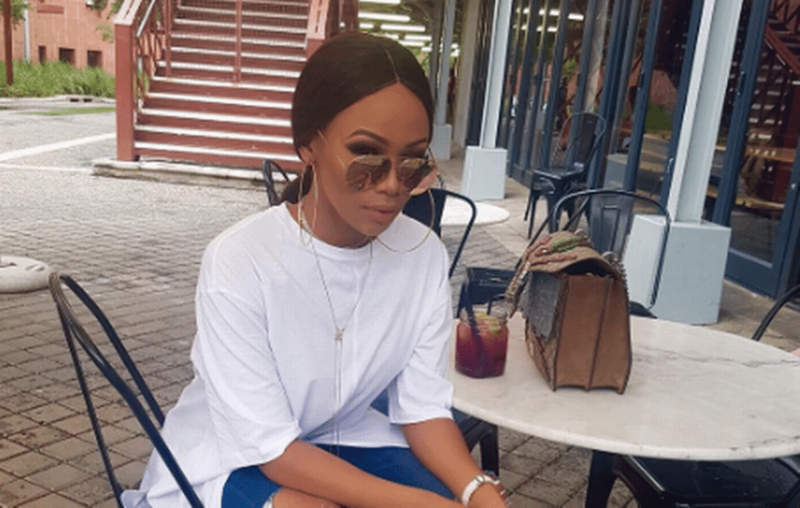 Bonang Matheba is without a doubt the biggest star in South Africa, the media personality has been in the entertainment industry for the past 13 years and her hustle is unmatched. She is one of the most charitable celebrities in our country, earlier this year, she gave away bursaries to underprivileged students and we admire her for that. The starlet is trending on Twitter for allegedly not fulfilling a promise she made to pay a young lady's fees. 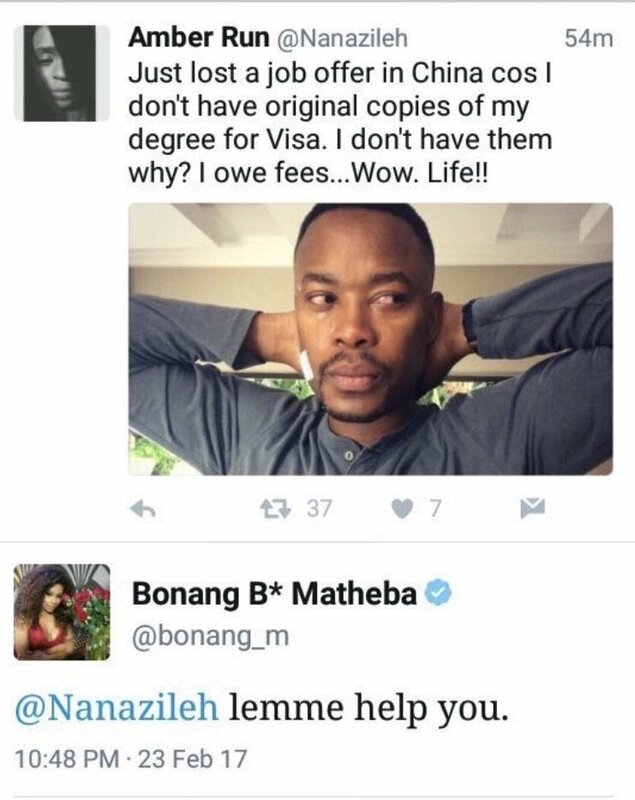 A few months ago, a Twitter user said that she lost out on a job in China because she still has outstanding fees and Bonang Matheba offered to help her settle the fees only to disappoint her 7 months later by ignoring her messages. This was the initial tweet. & this is the girl sharing her story 6 months later. I kept quiet for 6 months. Nah man.